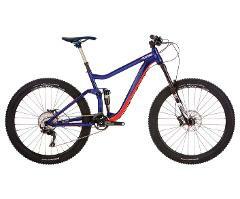 We have a wide selection of different front suspension mountain bikes to suit every rider. 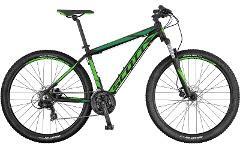 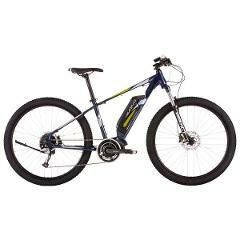 Including 27 -29 inch wheels, disc brakes, unisex low step through frames, to your more traditional mountain bike frame. 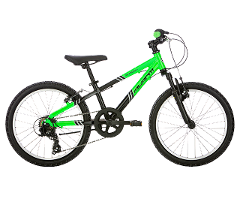 The 20″ wheel bike (suitable for 5-7 yr olds) has one gear, a front hand pull brake and rear peddle brake.